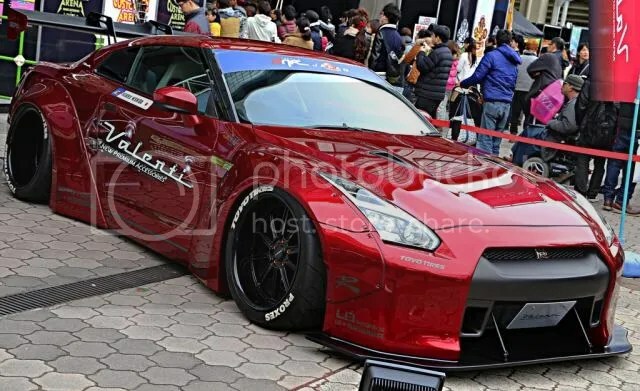 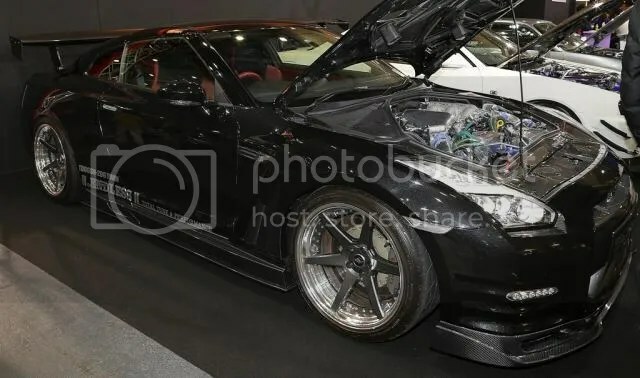 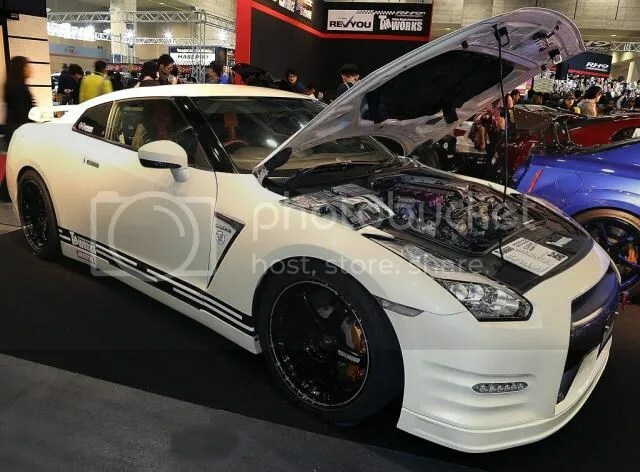 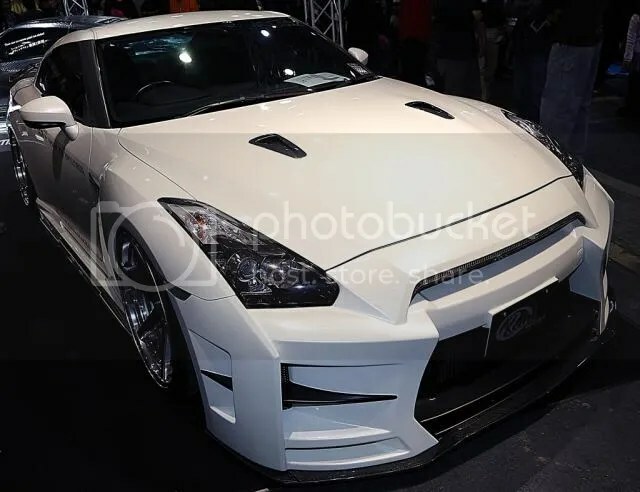 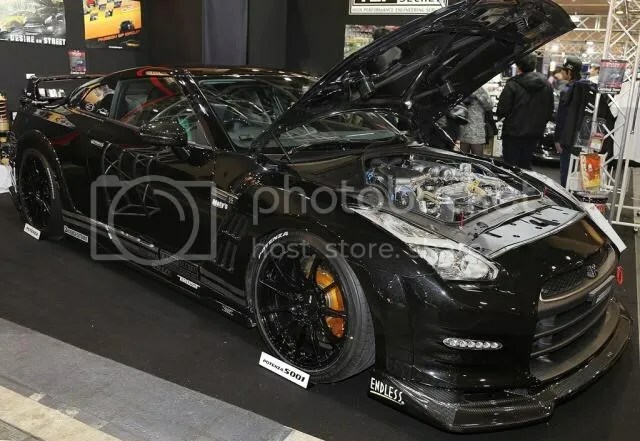 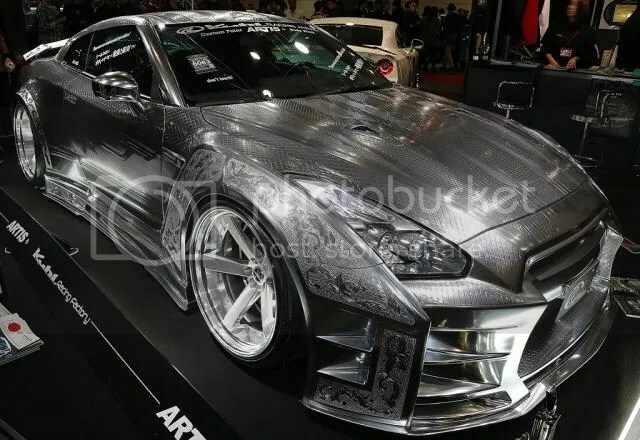 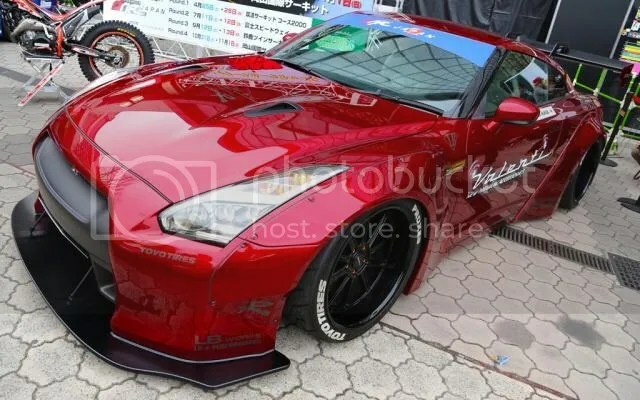 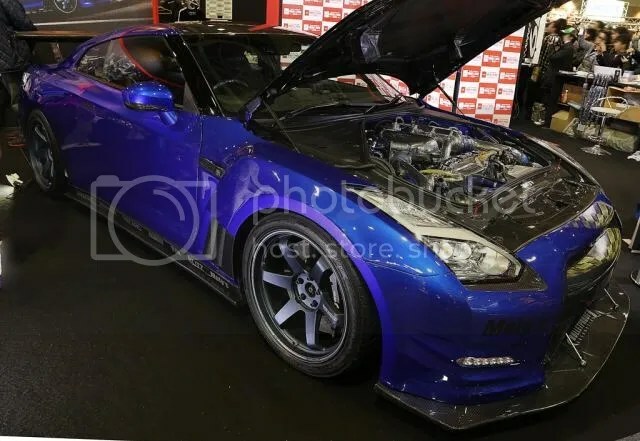 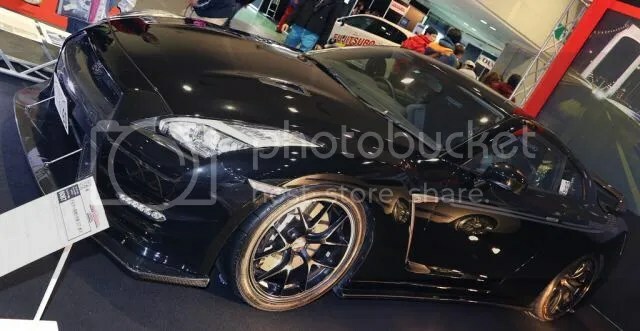 R35 GTRs @ Osaka Auto Messe – MoMoHitsTheSpot! 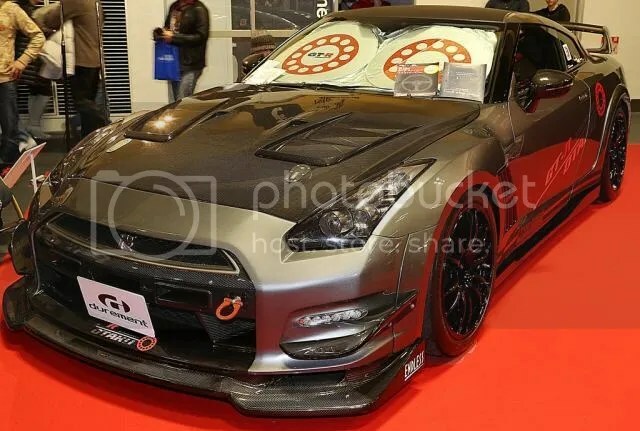 Every year, about a month after the Tokyo Auto Salon, there’s another gigantic trade show in the Osaka Auto Messe. 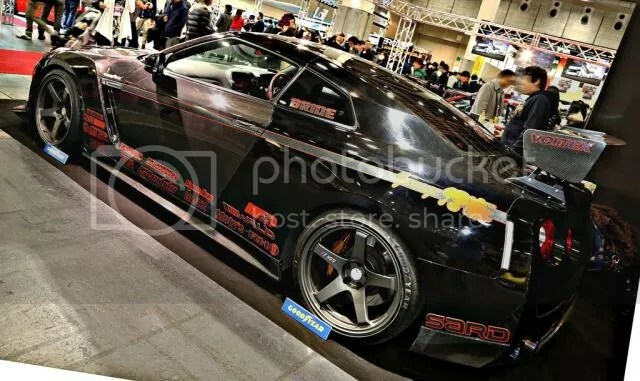 Similar to TAS, this show also features some of the finest cars in Japan and a gathering place for hundreds of tuners and manufacturers. 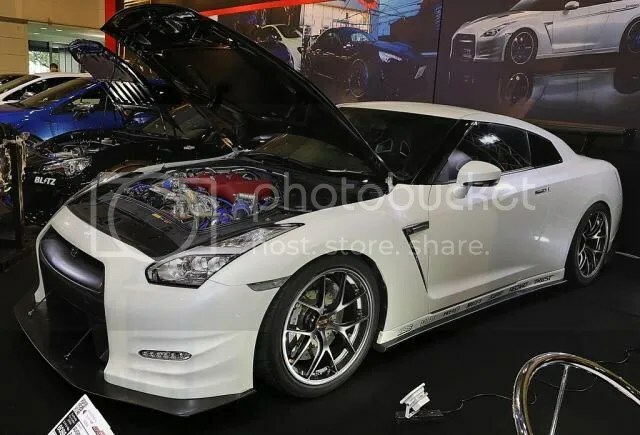 For this particular post though, it’s all about those R35 GTRs! 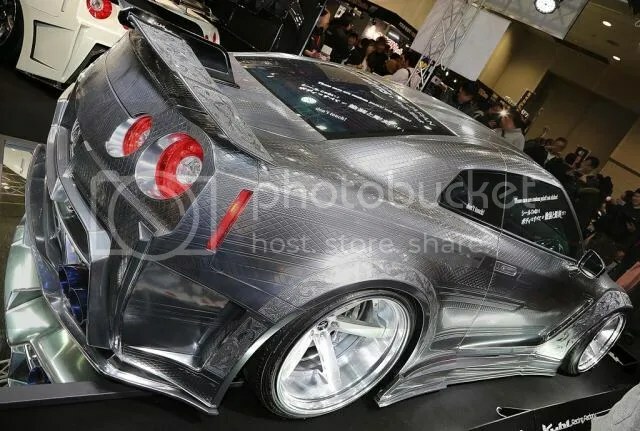 And the very popular Kuhl Racing Factory R35. 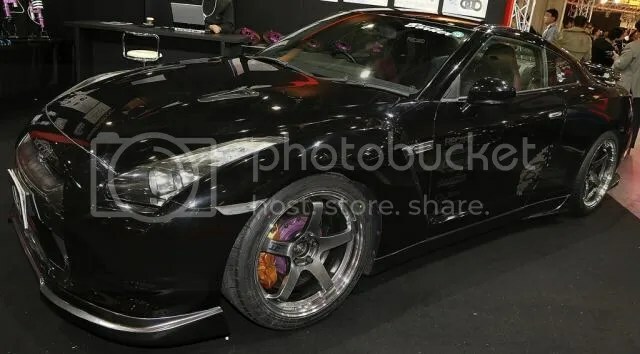 Gorgeous black on black Top Secret GTR.